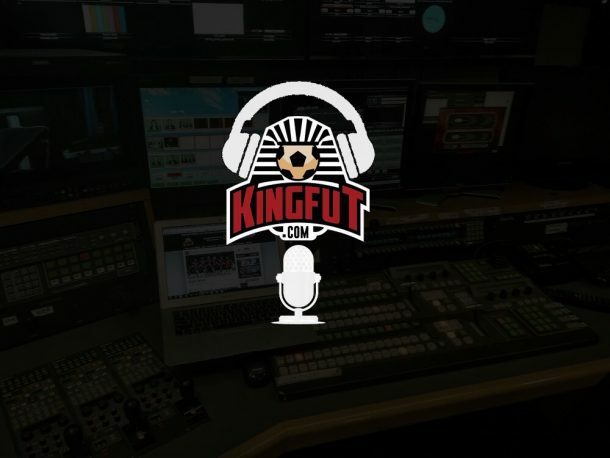 The KingFut podcast team are back to discuss Egypt’s final World Cup qualifier, away to Ghana. Guest host Serge Nasri is joined by correspondents Moustafa El-Chiati and Luke McBride to analyse Egypt’s final Group E qualifier, a 1-1 draw away to Ghana which marked the return of Shikabala, while looking to future squad selections. In addition to SoundCloud, the podcast is also available on iTunes and ACast.